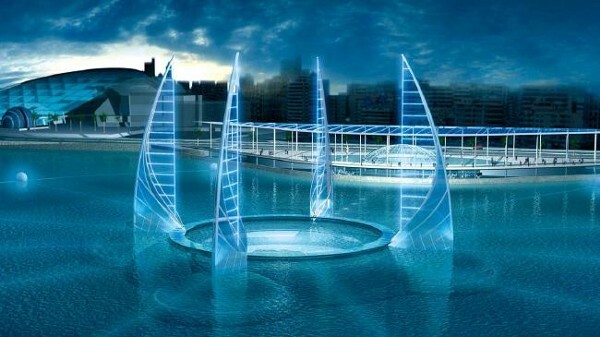 Egypt has released plans for a $150 million underwater museum of antiquities in Alexandria. The project was first announced in 2008 but was revisited in 2013, after being interrupted by revolution in 2010 and 2011. The museum is meant to highlight the wealth of ancient treasures — such as Cleopatra’s Royal Court and the Lighthouse of Alexandria (one of the Seven Wonders of the World) — that still lie underwater in the Bay of Alexandria. Chairman of the Central Administration of Lower Egypt Antiquities, Youssef Khalifa, remarked that: “The museum will reshape the Arab region, as it will be the first of its kind in the world. 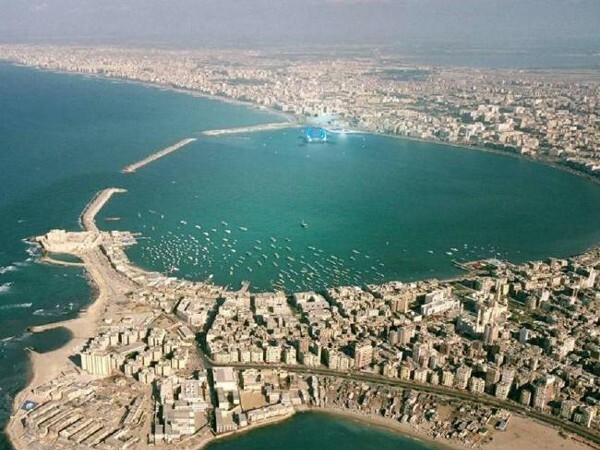 Undoubtedly it will revive tourism and boost the Egyptian economy after a long recession.” However some think that the proposed museum, designed by French architect Jacques Rougerie, will be largely underwhelming due to heavy pollution in the Bay. Yet, after recent crackdowns on Egyptian artists by the government, the art communities of Egypt may have more to worry about than dirty water. 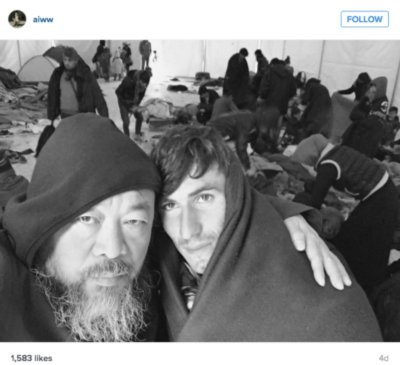 After visiting a refugee camp in Lesbos, Greece, Chinese artist Ai Weiwei announced that he has set up a studio on the Greek island, a major entry point for many migrants and refugees entering Europe. 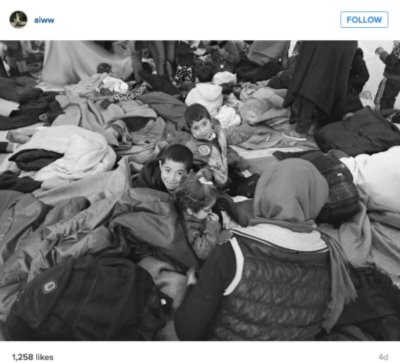 Weiwei hopes to use the strategic location of his new studio to create art that will draw attention to the plight of migrants seeking asylum and a new life in Europe. He elaborated that his already existing studios in Beijing and Berlin would be involved in the art created at his new Greeks location, which would be permanently staffed by six to ten of his students. The move marks a shift in Weiwei’s art which, although consistently political, has previously focused on human rights within China. Weiwei is now making clear that he is preoccupied with the international human condition; “As an artist I have to relate to humanity’s struggles…I never separate these situations from my art,” he explained. 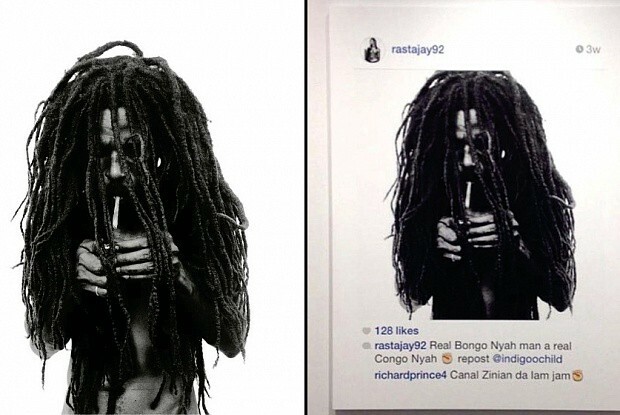 Richard Prince’s “New Portrait” series, in which the artist prints Instagram images on large canvases, continues to lose fans. Most recently, Donald Graham, a Los Angeles-based photographer, has filed a copyright infringement suit against Prince, Gagosian Gallery and Larry Gagosian for the use of his photograph in the series. Graham is not the first artist to seek legal retaliation for Prince’s re-appropriation of images. A past case was decided in Prince’s favor after the court decided that Prince had sufficiently altered the original image by painting over it and that Prince’s market was different enough from the original artist that they did not present direct competition to each other. However, not only did Prince leave Graham’s image largely unaltered but the photographer is also more of a peer to Prince, having exhibited at such institutions as the Metropolitan Museum of Art in New York. Now it’s up to a court to decide if the two are close enough that Prince’s piece threatens Graham’s market. Ed Ruscha has looked to the desert for artistic inspiration for a long time. 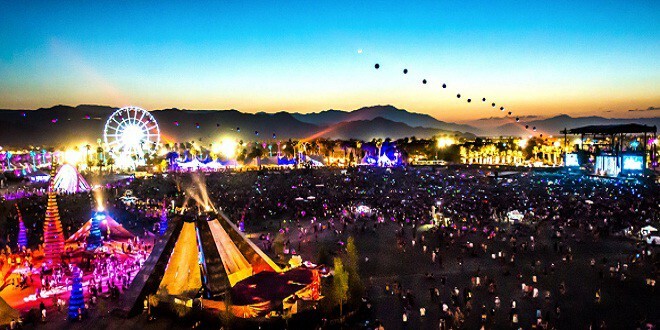 And now he is playing a major role in bringing art back to the desert…by way of the Coachella music festival. The long-running litigation between Italian officials and Los Angeles’ Getty Museumover an ancient Greek sculpture took yet another turn this past week. 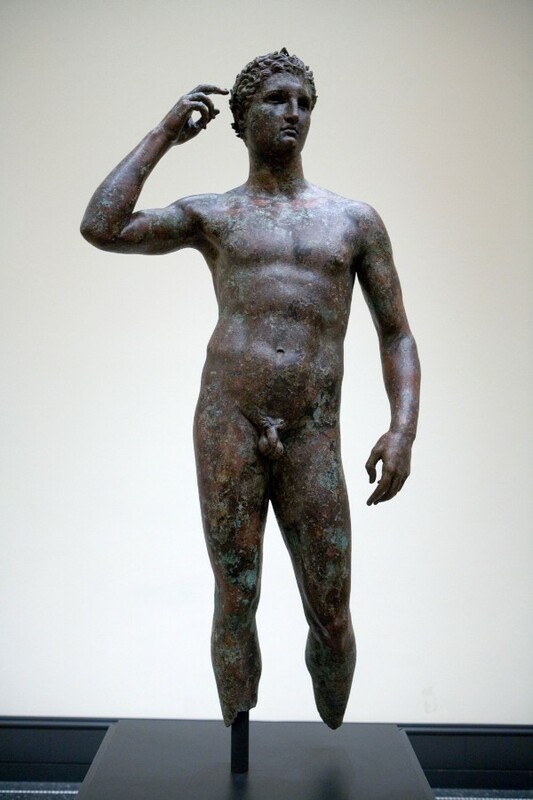 The sculpture in question, the 2,300 year-old “Victorious Youth,” was discovered by Italian fisherman in 1964. Attributed to Greek sculptor Lysippos, the work has been in the Getty’s collection since 1977. Yet, in 2009, the Italian government contested that the artwork was improperly acquired by the Getty and demanded its return to Italy. The Getty has maintained that the work was acquired legally and that, as it was found in international waters, it does not fall under Italian domain. However, a Italian court has found that the court proceedings thus far violated European Human Rights legislation, as the Getty was denied its constitutional right to a public hearing. The case must now return to its primordial hearings, giving the Getty another chance to keep the bronze sculpture. Emily Ratajkowski Shows Off Her Richard Prince—or Is That Just a DIY New Portrait?